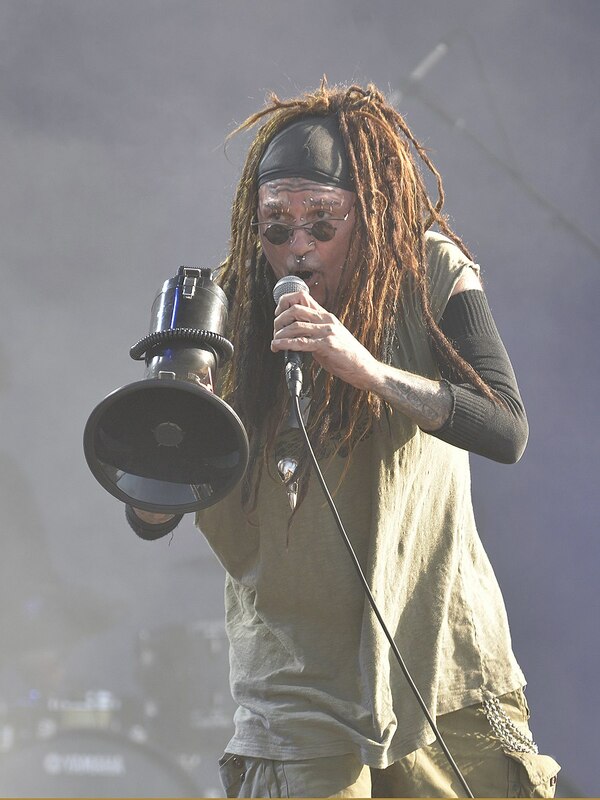 I’ve only seen Ministry twice in my life – once at the former West Palm Beach Auditorium (aka the leaky teepee – now known as the West Palm Beach Christian Convention Center, owned by the Jehovah’s Witnesses), where Al Jourgensen (I encourage you to click on his name, pop on over to Wikipedia, and check out the info that’s there – super interesting) tweaked the lyrics to “Stigmata” and sang something about choking a chicken (I know I wasn’t the only person to hear this as I asked the person I was at the show with – we had a good laugh about it) and at the 1992 Lollapalooza. Anyway, in the spirit of the good, old days – of friends who used to be the end all to be all, and who you lost touch with years ago, I give you Ministry’s “So What”. It seems apropos, all things considered. This entry was posted in Monday Morning Music and tagged Burning Inside, Lollapalooza 1992, Ministry, The Mind is a Terrible Thing to Taste. Bookmark the permalink.